In 2016, Cincinnati’s Black Founders Group & MORTAR came together to create Future History Now (FHN) in celebration of Black History Month. Throughout the past several years, FHN has always highlighted our community’s diversity and inclusion efforts through engaging conversations, knowledge sharing, and platforms that create opportunities for minority innovators. Along this journey, we’ve had some amazingly supportive partners, Cintrifuse and Hillman Accelerator, who have carried the baton – now in 2019, MORTAR is taking Future History Now to another level by extending our programming to also include Women’s History Month! We shouldn’t limit the purposefulness of these months to celebrations of past accomplishments. Black History Month and Women’s History Month provide us with a prime opportunity to discuss how to create more innovators, culture-shifters, and history-makers today. FHN started as a one-evening event, which included a happy hour, networking event, and panel discussions. In response to FHN’s growth, we’ve expanded this year’s FHN programming to a three-day event to further strengthen Cincinnati as a hub for minority and women entrepreneurs. Let’s come together to build the future’s history, NOW. 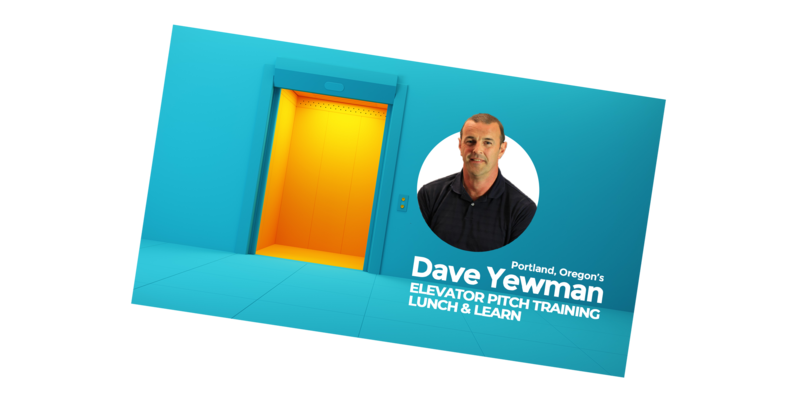 Elevator Pitch lunch & learn presented by Dave Yewman. A great pitch is what sells your business to potential customers and investors. Don’t miss out on an opportunity simply because you didn’t know how to communicate what your business does or how a customer can benefit from it. This workshop will help you polish your pitch so that the next time you need to sell your business, in just a few short minutes, you’ll be ready.  Bring your lunch and your elevator pitch to this FREE Elevator Pitch Workshop at BRICK Pop Up Shops – Walnut Hills! 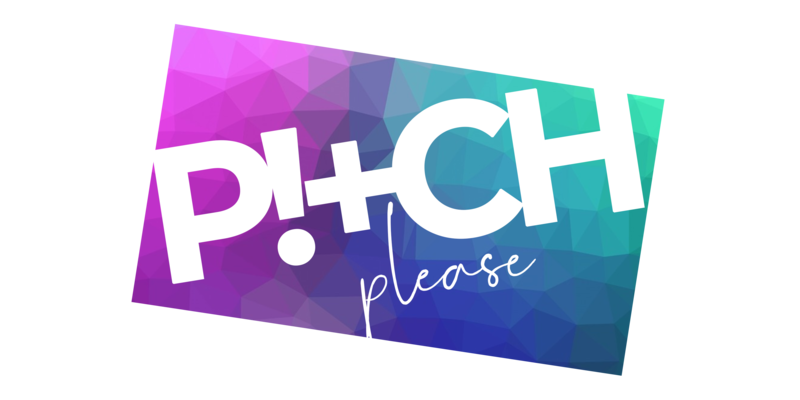 Be prepared to share your pitch with other participants and receive expert feedback from professional Dave Yewman from Elevator Pitch. Dave Yewman is a strategic communications expert with more than 15 years of experience. A former newspaper reporter and columnist, he speaks regularly to groups about how to use clear, concise, compelling language as a strategic weapon when dealing with reporters, employees, sales prospects, shareholders, and consumers. Yewman’s client list includes Nike, Red Bull, SnapChat, Adidas, Google, CBS, Reebok – and now YOU! Sponsored by US Bank, Greater Cincinnati Foundation, MORTAR and BRICK Pop Up Shops. Tasting experience with MORTAR alum, Chef Soleil, of Soleil Kitchen. 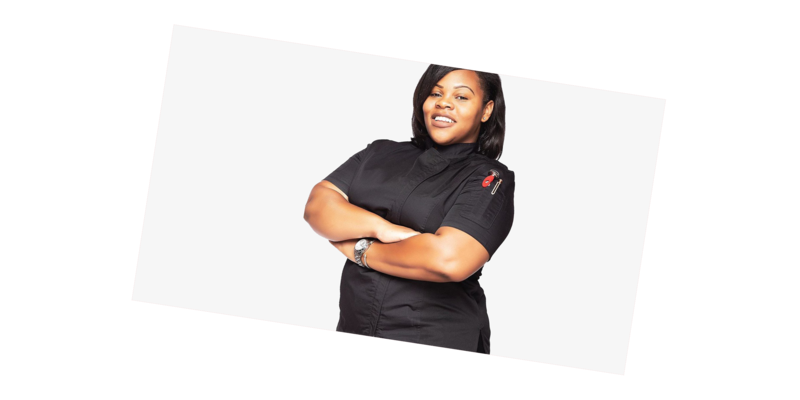 Join us for an exclusive, #DeliciouslyDope small bites tasting event with MORTAR alum, Chef Soleil, in the Grand Hall of the National Underground Railroad Freedom Center. There are a limited number of spaces available for this tantalizing exploration of flavors from Soleil Kitchen, so you’ll want to make sure that you RSVP soon. Join Chef Soleil as she shares her journey through food. Soleil Kitchen’s mission is to provide delicious Urban Cuisine through a variety of signature and multicultural dishes. Their menu is soulful, with a mix of organic, locally sourced, and grass-fed menu items. It’s culturally inspired and provides an array of flavorful options that will satisfy just about everyone’s palate! Whether it’s an intimate affair for a small group, a corporate luncheon, or a larger event – Soleil Kitchen is able to accommodate your needs while exceeding your expectations! Additional services offered: meal prep (including newly added transitional vegan meal plans), and pop-up events. Sponsored by Main Street Ventures, US Bank, Greater Cincinnati Foundation, National Underground Railroad Freedom Center, MORTAR & Hillman Accelerator. 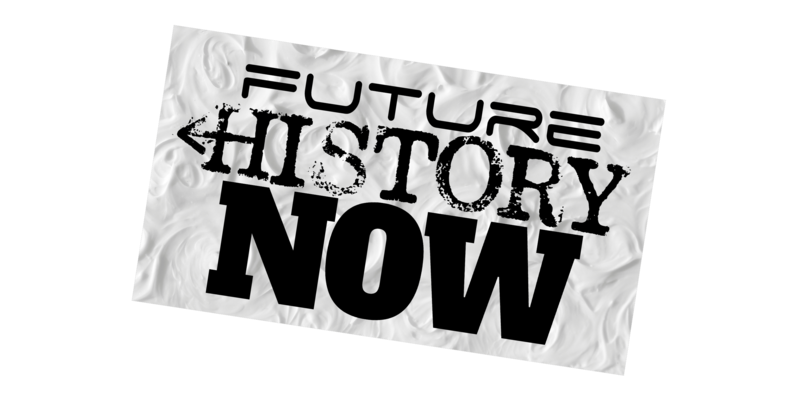 Future History Now is a celebration of Black History Month & Women’s History Month – so, of course, we had to create an event where YOU have an opportunity to make history! The application period for the pitch night has ended – and we will be reviewing all entries and notifying the selected businesses soon. 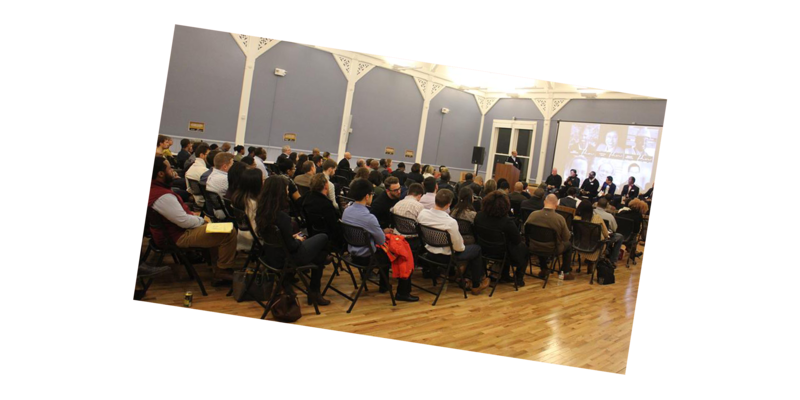 Pull up to the Freedom Center on February 27 for a city-wide Pitch Night, where you’ll cheer on some of Cincinnati’s top minority entrepreneurs as they battle head-to-head for $15,000 in cash prizes inside The Harriet Tubman Theater!  You’ll also hear from past Pitch Night winners representing MORTAR, a couple of all-stars from the Hillman Accelerator, and other accomplished entrepreneurs building their businesses right here in the Queen City. RSVP to attend today! Emceed by MORTAR alum Kyla Woods of Crowd or Camera Communications Consulting. Sponsored by Main Street Ventures, US Bank, Greater Cincinnati Foundation, National Underground Railroad Freedom Center, MORTAR, and Hillman Accelerator. Black Business & Development Bus Tour. 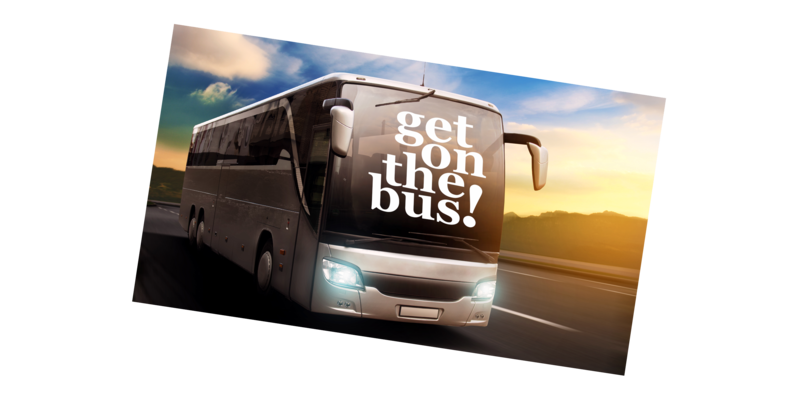 There are a limited number of seats available for this exciting Black Business & Development Bus Tour, hosted by The Port! Join us as we travel throughout the city to visit several locations and learn how (and where) we can show our support for black-owned business. We’ll also explore the constantly evolving landscape of Cincinnati’s growing business development opportunities. 1:45 – 3:00PM: Black Business Bus Tour – Visiting businesses and development sites in Walnut Hills, OTR, Evanston Business District and the Bondhill Business District.  Parking: Park in the empty Kroger parking lot across the street from BRICK Pop Up Shops – Walnut HIlls. Bus Tour navigated by The Port: The Port’s neighborhood revitalization strategy encompasses building commercial corridors to complement residential development. Through our commercial strategy, we acquire, assemble, and remediate commercial structures and land to facilitate new businesses and the retention and expansion of commercial operations. We do this by unlocking access to capital and delivering development-ready sites so residents have the amenities they need from microenterprises and small businesses built by entrepreneurs in the neighborhood. Visit their website. Sponsored by The Port, Greater Cincinnati Foundation, and MORTAR. Young, Gifted & Black – Panel Discussion. What does it mean to be Young, Gifted, & Black in the world today? At this panel, we’re going to be transparent in sharing our accomplishments and failures, and speak on how we’ve made a place for ourselves in a world that isn’t always kind to people of color. Join us at Union Hall for a discussion concerning how we stand in our truth despite the barriers created by stereotypes, expectations and systemic oppression. How do these things tie into our identity as people of color? Hosted by A Seat at the Table Cincy. Sponsored by US Bank, Greater Cincinnati Foundation, Cintrifuse, MORTAR, and Hillman Accelerator. This happy hour is the perfect opportunity to check out Union Hall, the place that’s become the epicenter for #StartUpCincy. 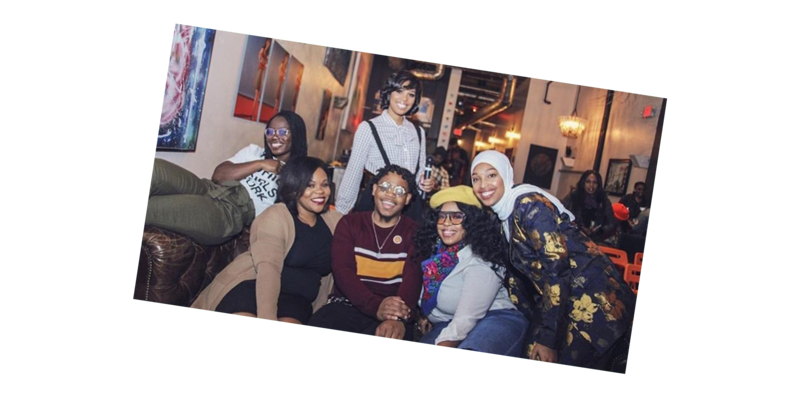 Join us in between the enlightening panel discussions of the evening to meet new people and reconnecting with those you know. Come prepared to exchange business cards and ideas in a positive environment, while enjoying Rhinegeist beer and catered light bites. 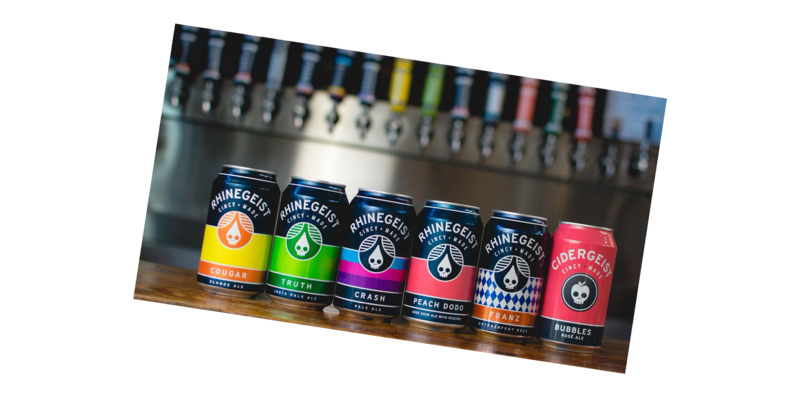 Drinks provided by Rhinegeist. Dope atmosphere provided by YOU. Sponsored by US Bank, Greater Cincinnati Foundation, Cintrifuse, Rhinegeist, MORTAR, and Hillman Accelerator. When we started FHN in 2016, the evening panel discussion was the signature event. Designed to address the need for increased diversity and inclusion efforts in the #StartupCincy eco-system, our goals for this panel are to lend support, educate, and inspire current and future women and minority entrepreneurs and to elevate the visibility of our community by engaging stakeholders from all parts of the eco-system. Sponsored by US Bank, Greater Cincinnati Foundation, Cintrifuse, Hillman, and MORTAR. This Women’s History Month Kickoff Reception is a VIP gathering of extraordinary women. Join other amazing women (and male allies in the struggle) as we celebrate and uplift the women in our community. This exclusive reception experience will be held in Gallery One of the 21c Hotel prior to the screening of “She Did That”. 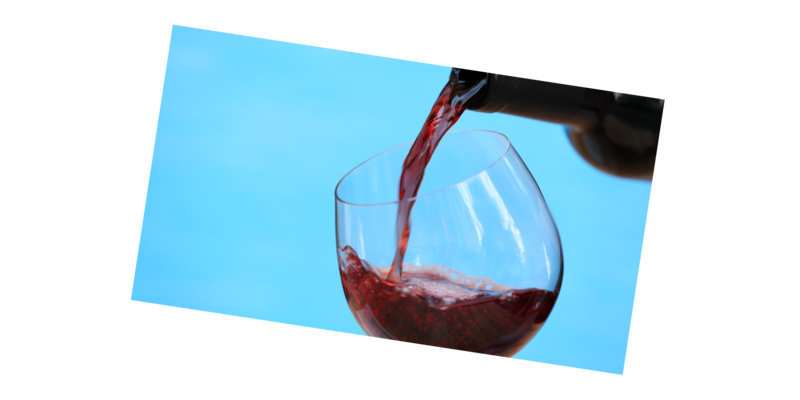 Grab a chilled glass from our open wine bar and flavorful canapés as the servers float through the gallery. Have your business cards handy and come ready to connect, learn, and celebrate with your new tribe of fellow changemakers. An extremely limited quantity of tickets are available for this VIP Reception. RSVP today. With your ticket purchase to the Women’s History Month Kickoff VIP Reception, you will also receive VIP seating at the screening of “She Did That” (scroll down to see event description). Small bites & wine provided by Metropole. Sponsored by US Bank, Greater Cincinnati Foundation, 21c Hotel, and MORTAR. Film Screening & Post-Film Panel Discussion. As we celebrate the start of Women’s History Month, join us at 21c Hotel for an exclusive screening of ‘She Did That.’ In Renae Bluitt’s first cinematic project, she explores the passionate pursuits of Black women and their entrepreneurship journeys. An extension of Renae’s In Her Shoes blog, ‘She Did That.’ offers an intimate peek inside the lives of four Black women entrepreneurs who continuously raise the glass ceiling for future generations. There are approximately 1.9 million Black women-owned firms that employ over 376,500 staffers and generate $51.4 billion in total revenues. What drives Black women to turn their obstacles into opportunities and passions into profit? ‘She Did That.’ seeks to answer this question with the goal of inspiring the next generation of change agents. Spotlighting well-respected industry leaders through exclusive, never-seen-before footage, ‘She Did That.’ features vulnerable conversations with four fly female entrepreneurs – Luvvie Ajayi (New York Times best-selling author, speaker and digital strategist), Lisa Price (founder, Carol’s Daughter), Melissa Butler (founder, The Lip Bar) and Tonya Rapley (founder, My Fab Finance.) Their powerful testimonies as to how grit and perseverance set the stage for success reminds audiences that Black women are indeed bosses in business, embarking on their own ventures at six times the national average. 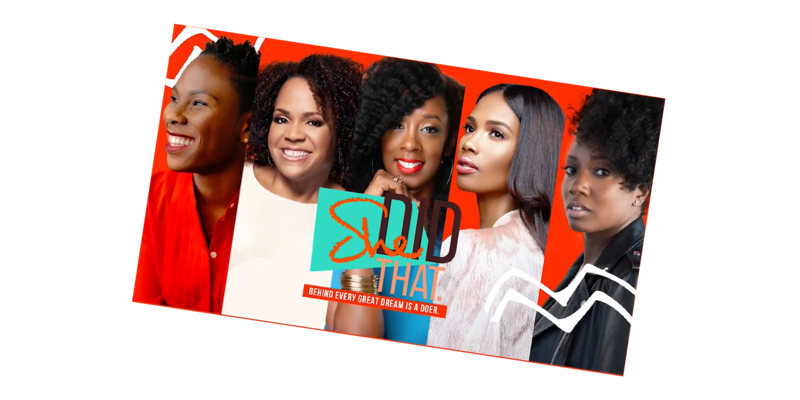 ‘She Did That.’ is a timely and poignant documentary on Black women entrepreneurs who are building legacies and making history – a conversation that should not be missed. Post-film panel discussion with filmmaker Renae Bluitt, author Marlena Banks and MORE. Moderated by Kyla Woods of Crowd or Camera Communications Consulting. Sponsored by US Bank, Greater Cincinnati Foundation, 21c Hotel, and MORTAR.